Newcastle Beach is a dynamic coastal stretch between Newcastle Ocean Baths and the Bogey Hole. It is a known favourite for local bathers and board riders, as well as a top tourist attraction for visitors to the Hunter. It’s iconic rock shelves, Shark Alley, a marine environment used by fisherman, bathers and surfers alike. Main beach is characterised by the Red and Yellow Flags signifying the SAFEST area for swimming. South Newcastle Beach is known for its “Southy” break, a popular wave with the local board riders. 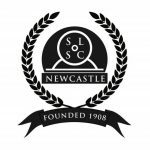 Newcastle SLSC currently has approximately 100 active volunteer patrolling members carrying out lifesaving duties on a rostered basis from September to April. It is these members that continue to ensure that no lives are lost between the Red and Yellow Flags Australia wide. For readers who are interested in patrols, come down to the beach on a Sunday and check out what we do. 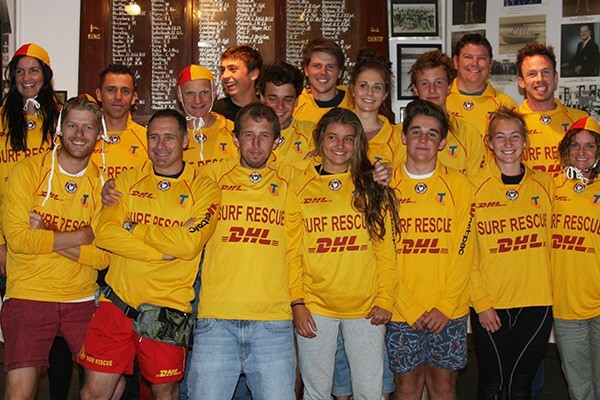 New members are always welcome at Newcastle Surf Life Saving Club.